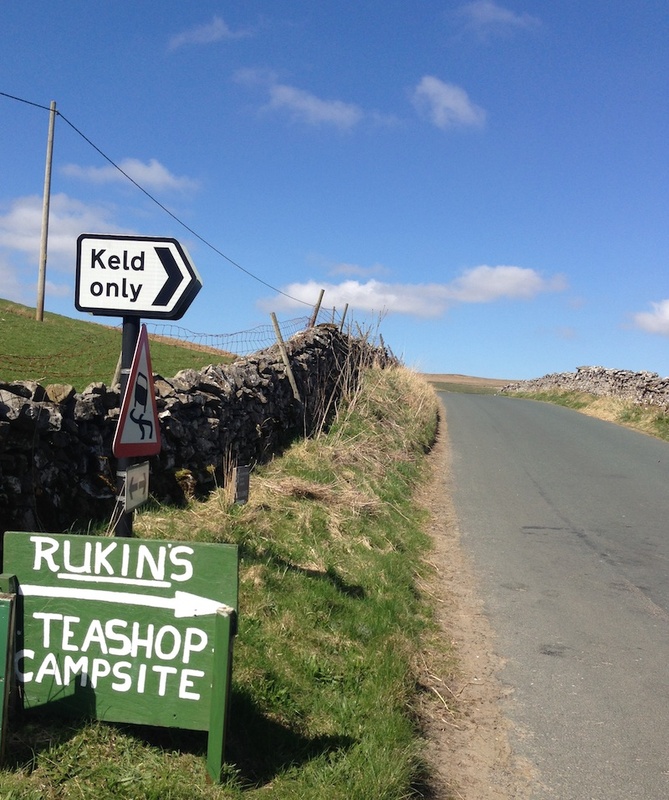 Park Lodge is a simple campsite with the facilities you need if you’re visiting Swaledale. Sorry but No laundry facilities. No mobile phone signal on the site. A small farm teashop providing hot & cold drinks, sweets, ices, light refreshments, basic provisions and a limited off license. A car parking area for people wanting to leave cars overnight or for a few days while they go off walking. Sorry but we do not take any bookings for the site. We do not have the facilities to take card payments: cash only. Season: Easter to end of September.